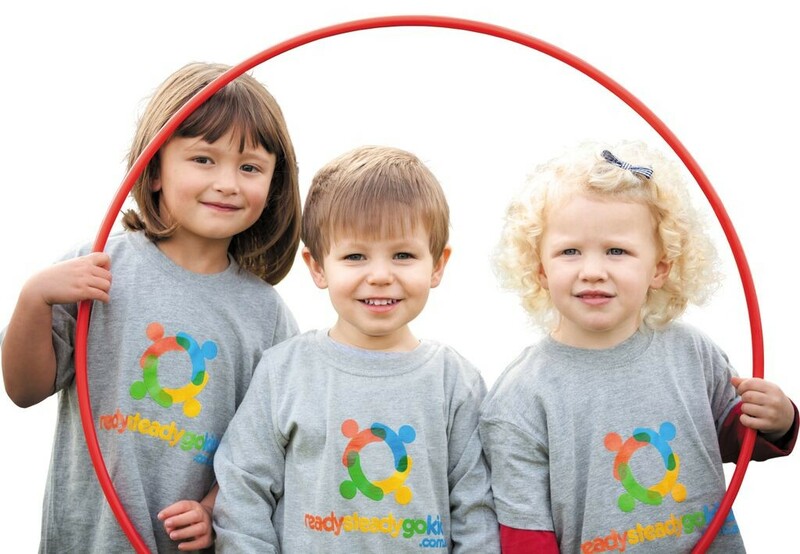 Ready Steady Go Kids is Australia’s largest and most reputable Preschool sport and exercise program. 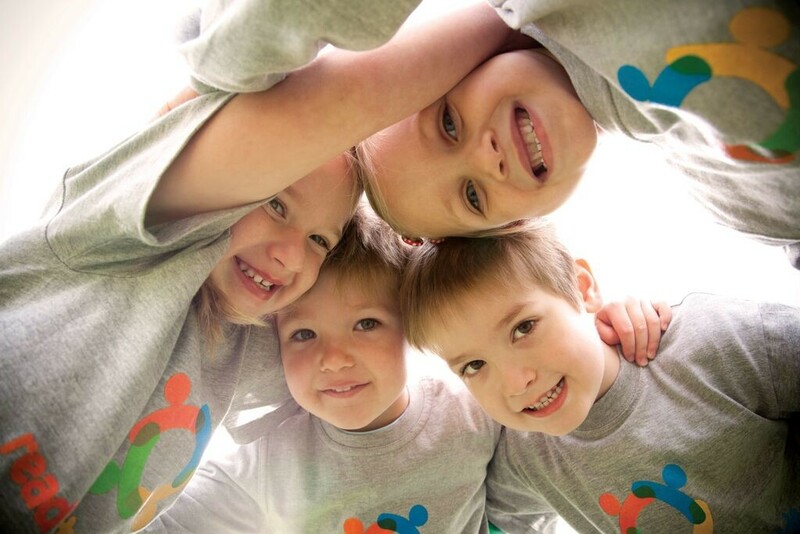 Our Physio designed multi-sport activities teach toddlers and kids the fundamentals of 10 different sports: Soccer, Tennis, Golf, Football, Cricket, Athletics, Basketball, Hockey, Rugby and T- Ball, whilst enhancing gross and fine motor skills in a fun, social, non-competitive and supportive environment. We also offer childcare and kindergarten incursions and Birthday Parties! We run classes indoors with low class numbers!